This U17 team needs more players. 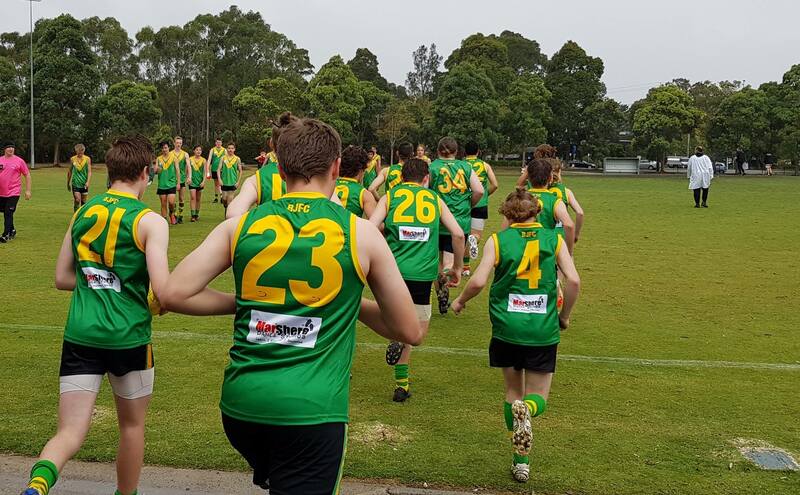 A top bunch of young men who love their footy and love their club and are seeking some extra team mates ahead of Round 1 next weekend. Get in touch with the club and you will be well looked after this season. Players born 2002 & 2003. No Replies to "Our U17s concluded a great day at the club, with all 6 practice matches running smoothly! Well done to all involved!"